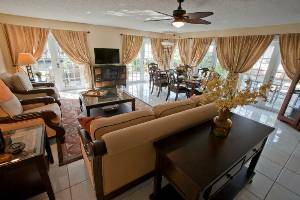 This lovely Beach house is located in Lauderdale by the Sea, a sub-section of Fort Lauderdale, within walking distance to the beach. The house is large over 4,000 sq. 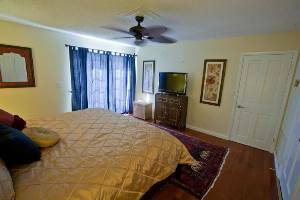 feet and is spacious enough for large family, sleeping up to 10 guests comfortable. The home features open bay windows that flood light into every room. You will wake up every morning feeling the warmth of the Florida Sunshine. 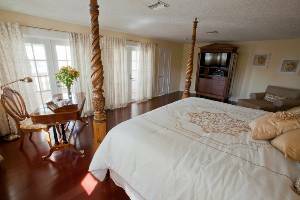 The Master suite features a King sized a four poster bed and large roman tub, the bathroom is ensuite for your pleasure. 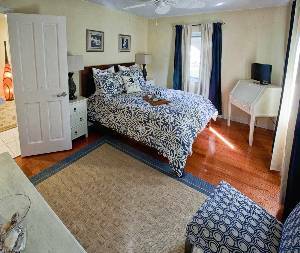 The Guest suites have 2 bedrooms with Queens, and then one bedroom with two trundle beds that open up to two twins each, for easy sleeping for children. Each bedroom has its own bathroom. 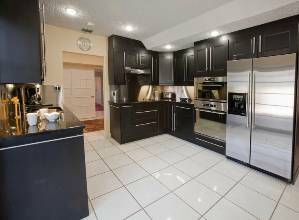 The house has been recently updated, with new wood flooring and updated bathroom. 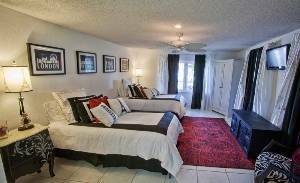 You will enjoy the upgrades and the family friendly atmosphere. 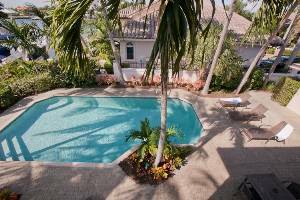 The house is located just 1.5 blocks to the beach and is a easy walk with children. Not to worry the neighborhood is safe and quiet and you will always feel secure. For family entertainment, drive just a short 10 minutes and you will be in Las Olas, one of the premiere dining and shopping locations. You will also enjoy the boardwalk, which features nightclubs, and various other activities that will make your vacation complete. Fort Lauderdale is truly the Family Travelers Getaway. The house does have dockage available for novice or professional boaters. Bring your boat with you on your vacation and cruise the canals of Ft Lauderdale, the Venice of the Americas. Home is one house away from the Intracoastal.